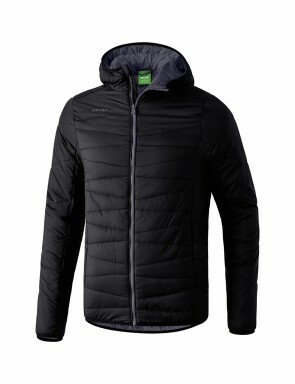 It's not a cold weather that will stop us to play petanque ! 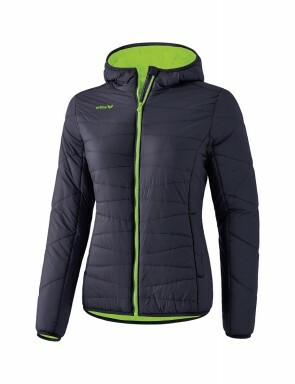 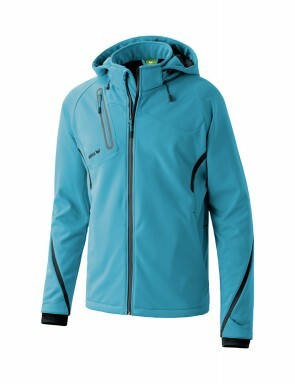 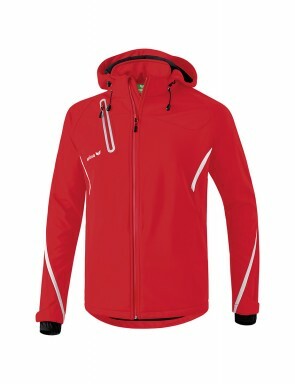 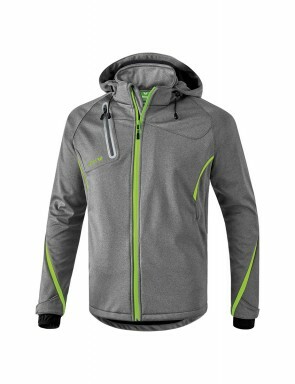 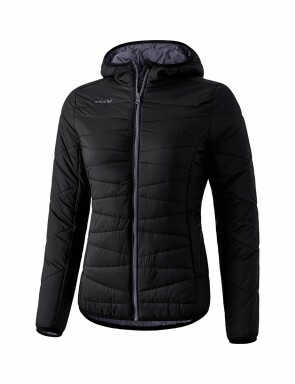 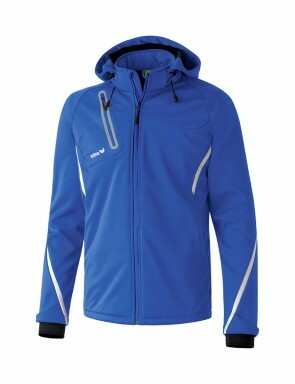 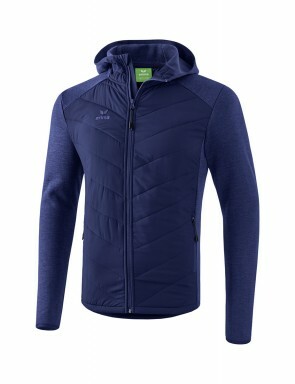 For that, we have selectionated windcheater jackets, with reinforced zip or integreted hood. 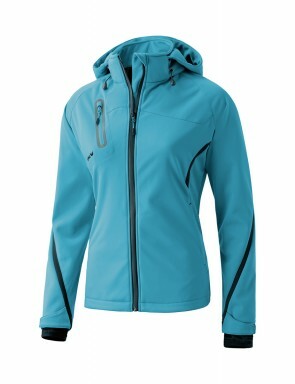 For man or woman, find short or long jackets, to choose according to your preference.